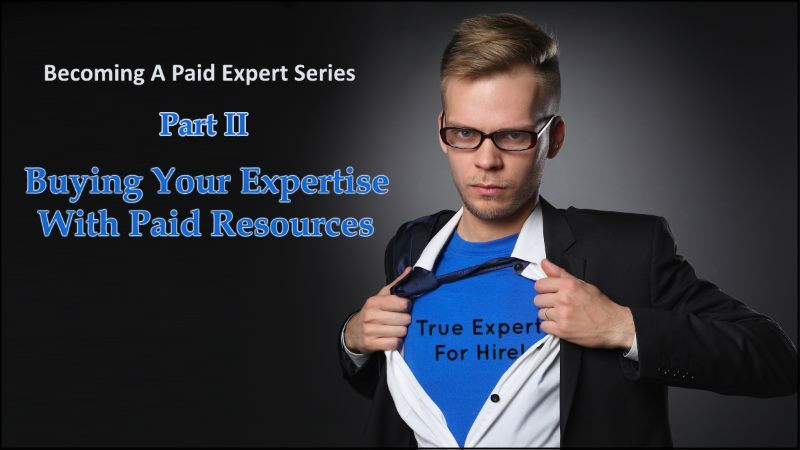 You can find Part One to this Becoming A Paid Expert series at: Becoming An Expert With Free Resources. That post focused on free learning resources. In this post, part two, we’ll look at paid learning resources. 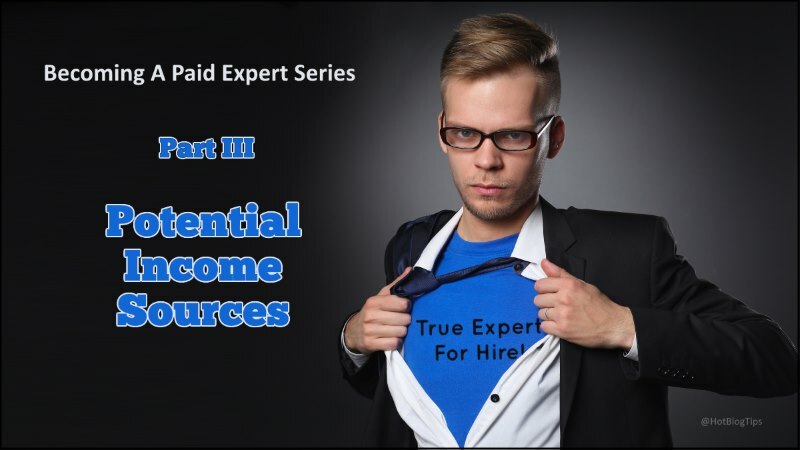 Part three we tackle a few potential income sources for the paid expert. In this three part ”Becoming A Paid Expert” series we’ll look at the steps of becoming an expert within your specific niche and how to profit from that knowledge. 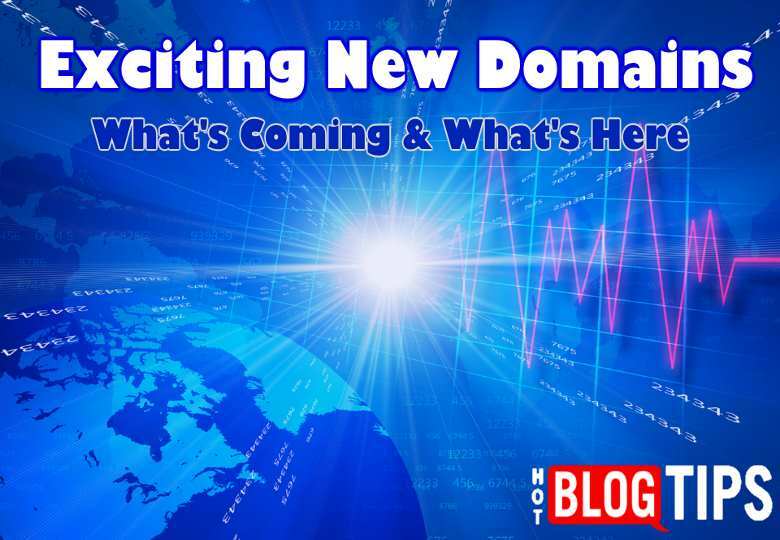 This is the first of the series – Becoming An Expert With Free Resources.